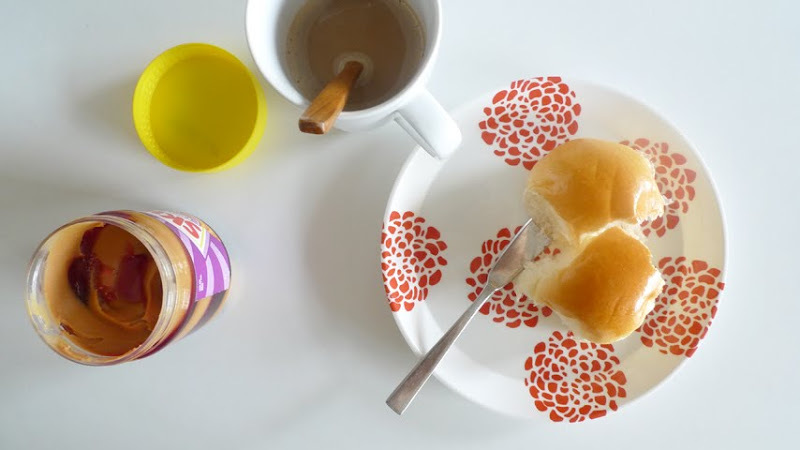 Peanut butter grapes spread on soft bun, coffee. Currently designing a series of floral print for a fashion event. It’s already year end but i’m feeling spring.